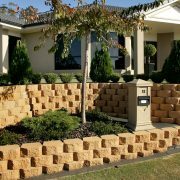 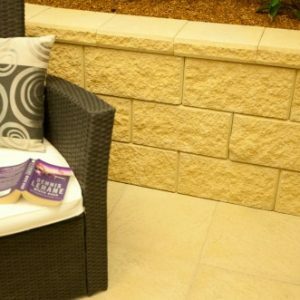 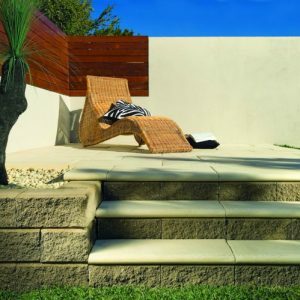 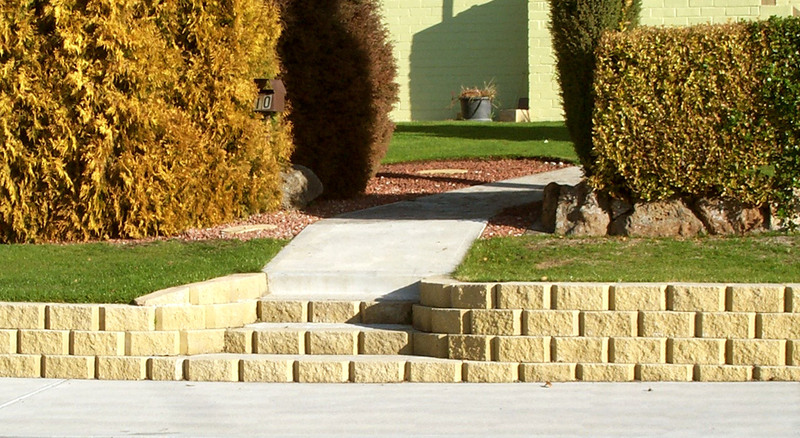 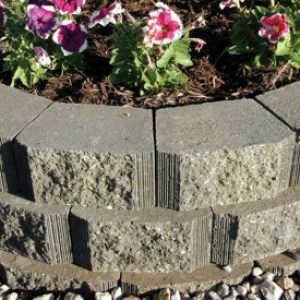 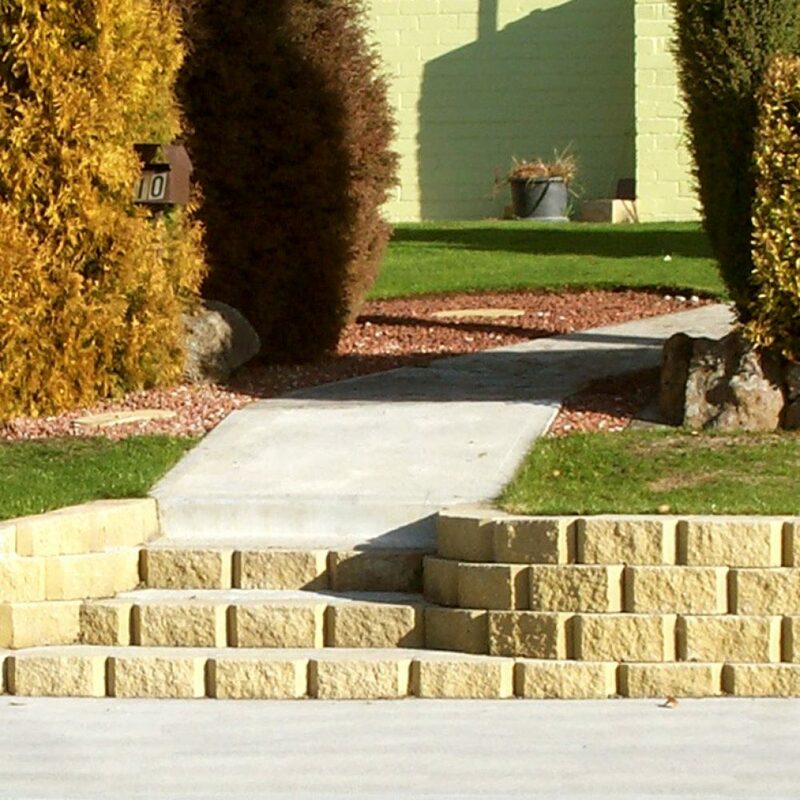 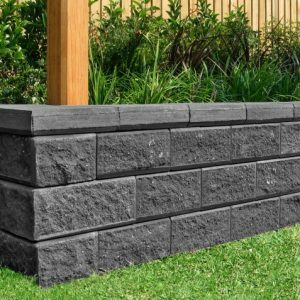 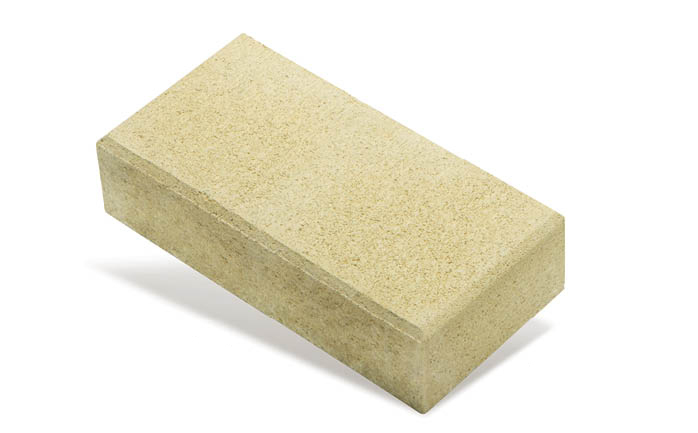 Adbri Border Stone retaining wall blocks are affordable garden edging blocks that easily stack on top of each other to create garden beds or separate the lawn from your garden. 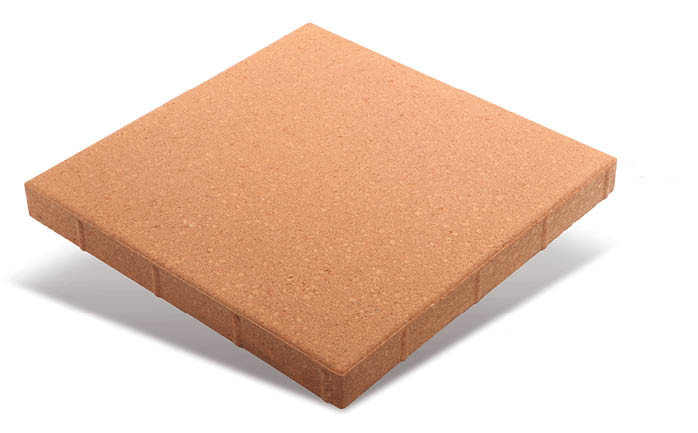 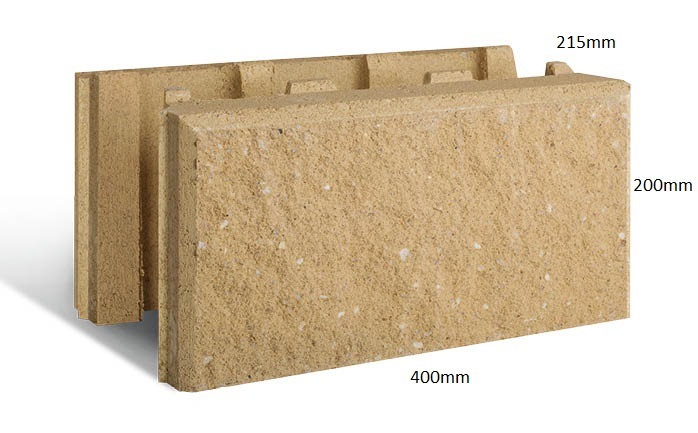 You can build your wall up to height 300mm (3 courses) without needing reinforcement. 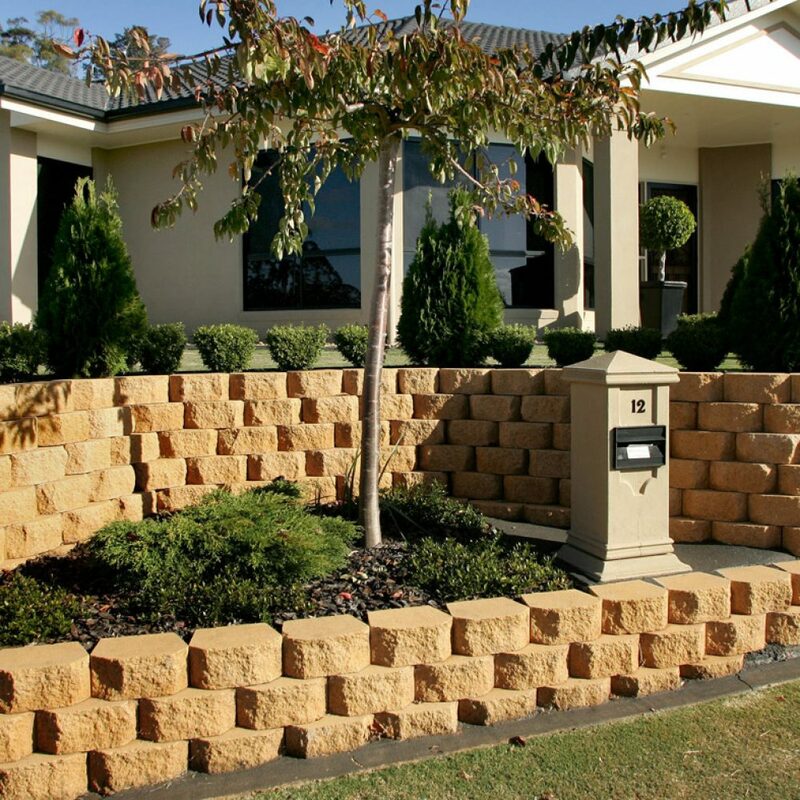 Adbri Havenbrick 50 is a suitable residential driveway paver for your home. 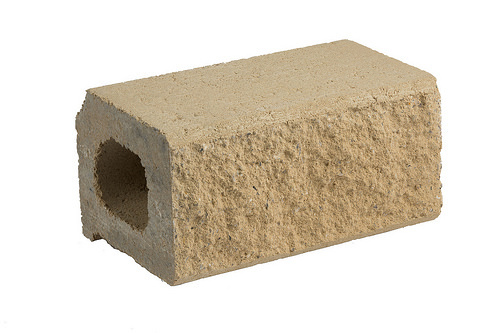 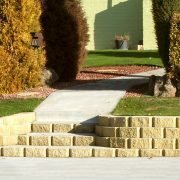 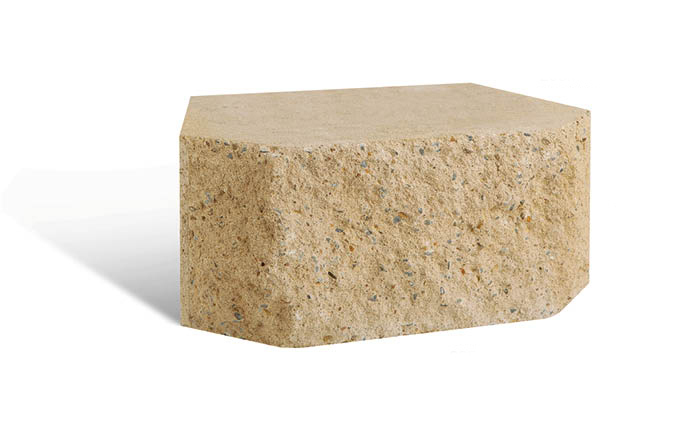 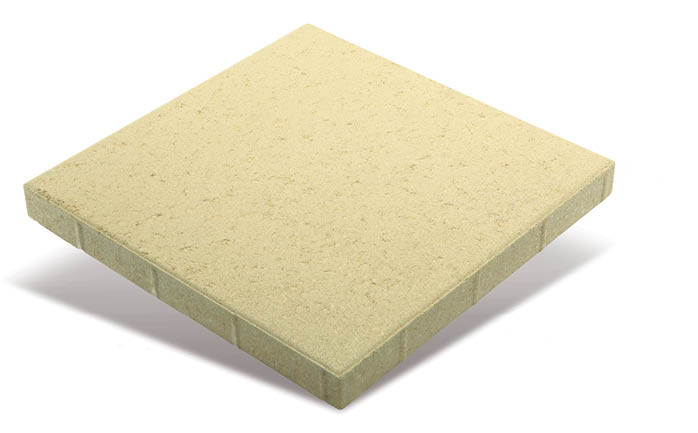 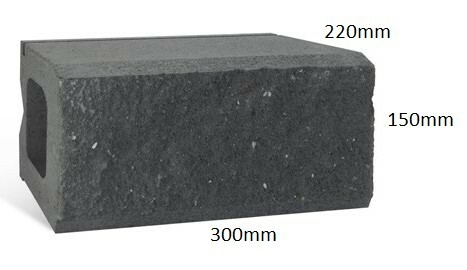 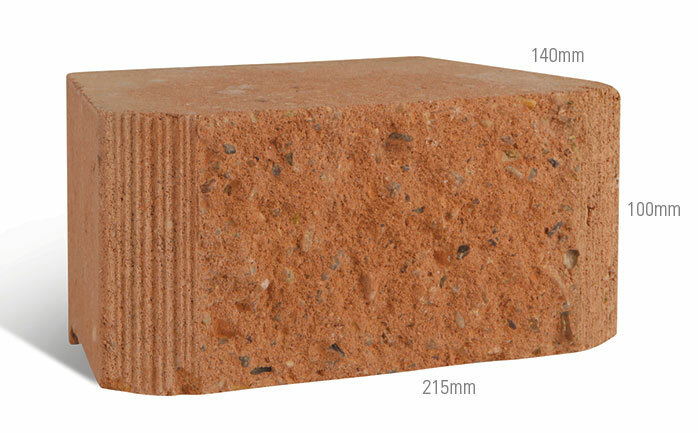 Havenbrick 50 is also suitable for other areas around your home including patios and garden paths.